This 3 bedroom 3 bath craftsman style home boast a gorgeous chef's kitchen with large granite island to prepare those amazing home cooked meals, and is open concept to the large family room great for entertaining or family hosting. 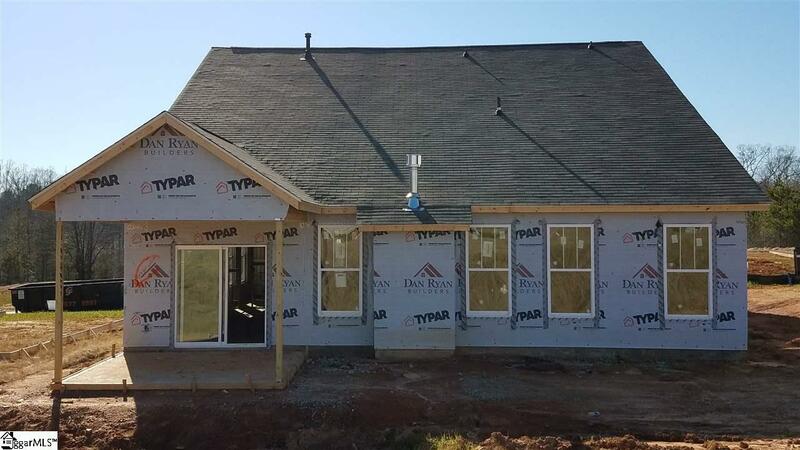 The master and second bedroom are on the main floor with dining room and breakfast area while the third bedroom and bonus are upstairs giving separation for another entertaining area and sleep accommodations. Take a dip in the community pool and enjoy socializing at the pool house. 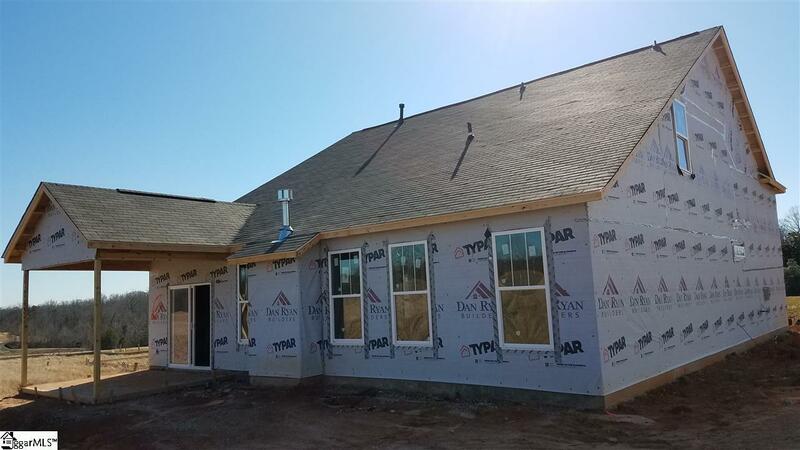 Located in Moore, SC Spartanburg County District 6 The Village at Anderson Mill and is in a country setting yet minutes from I-26, I-85, Hwy 290, shopping, entertaining, and restaurants. More pictures to come. 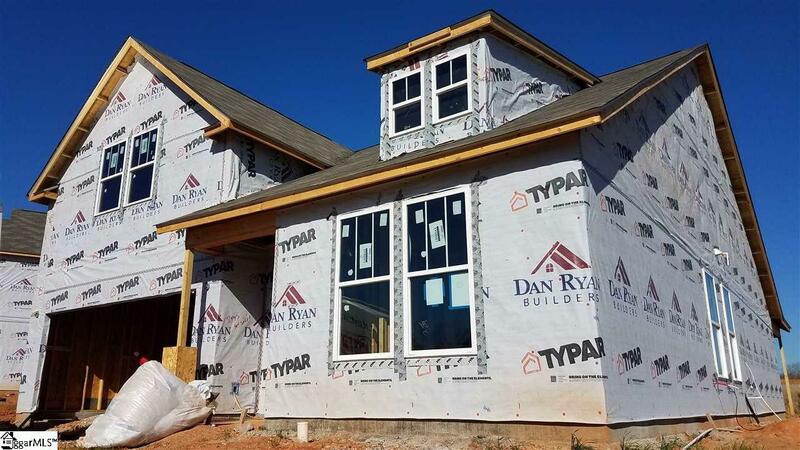 Listing provided courtesy of Tracy Ivey of Dan Ryan Builders.